Mags: "Mama, why do we have Memorial Day off from school?" Tuck: "It's to remember all the veterans who were in a war." Mags: "Don't we have a day for veterans already?" Tuck: "Yes, Mags, but there are so many and they fight so hard, they deserve more than one day." Me: "And that is why we have Memorial Day off of school. Well said, Tuck. Well. Said." We also read a speech from Ronald Reagan given at Arlington Cemetery on Memorial Day of 1986. The kids and I agreed that the following excerpt was a perfect way to summarize what the subject. “Today is the day we put aside to remember fallen heroes and to pray that no heroes will ever have to die for us again. 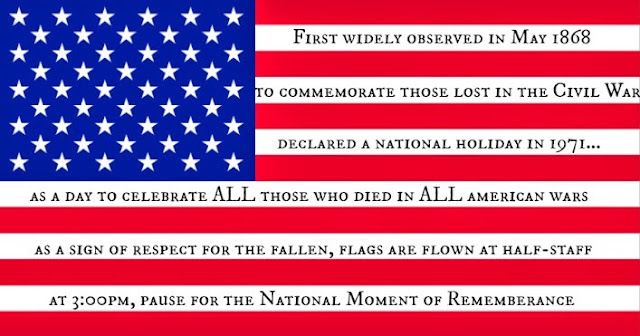 It's a day of thanks for the valor of others, a day to remember the splendor of America and those of her children who rest in this cemetery and others. It's a day to be with the family and remember." It's quite humbling to live among such brave men and women. 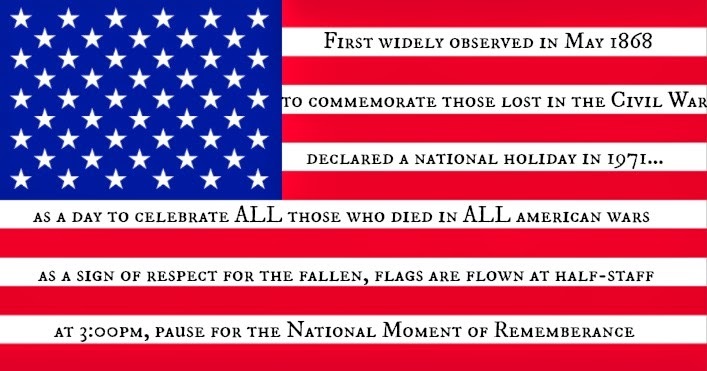 There are many ways to celebrate, honor and remember. 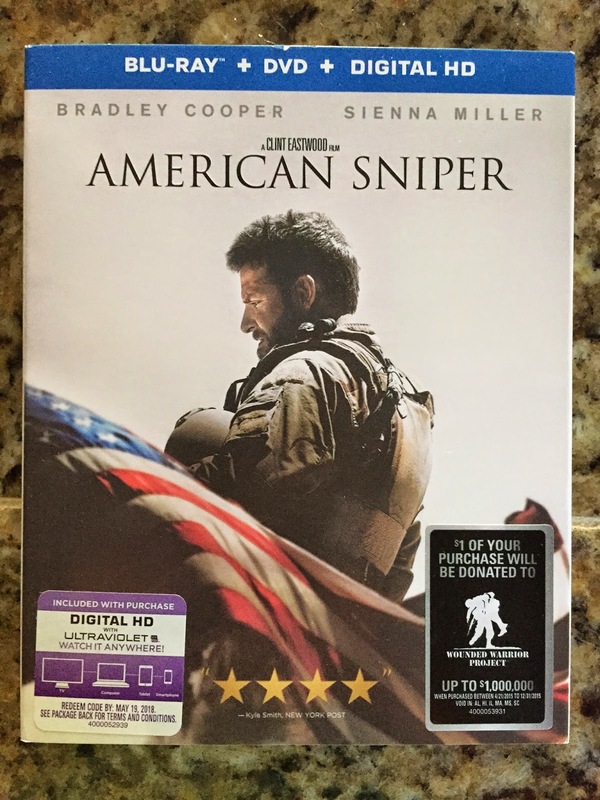 In fact, I was contacted by my friends at Grace Hill Media about promoting the DVD release of American Sniper. 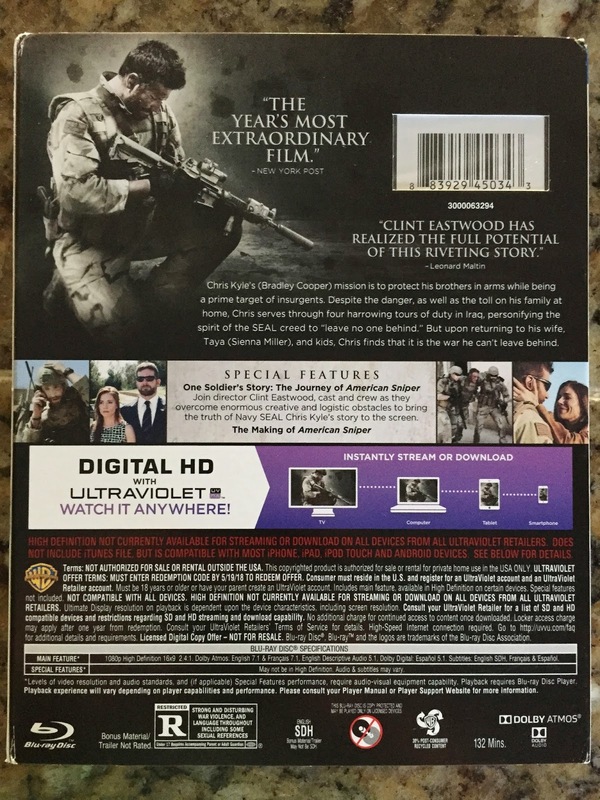 Just in time for Memorial Day, GHM generously sent me a three copies. One for me, one for a friend that is a veteran, and one to give away to a lucky reader. I'm making it as easy as possible to enter. Simply leave a comment on the blog or on my According to Mags FB page. One more thing! 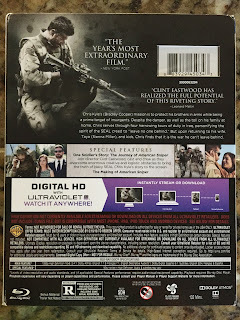 Warner Bros. is donating a dollar from each sale, up to $1 million, to the Wounded Warrior Project, a program that enlists public aid and provides direct services to meet the needs of our injured military personnel. To order American Sniper from Amazon.com, click here. It's an excellent movie! And by the way, Melissa, I am totally entertained by your blog. Thank you! Unfortunately we do not pay enough attention to our history and origin. If we knew more about our defeats in the past, we would have less in the future.